This is the May 7, 1687 death record of Clara de Trevino Renteria, my 8th great grandmother, who died in Monterrey, Nuevo Leon, Mexico. As the record indicates she was the wife of Captain Nicolas Gutierrez de Lara. 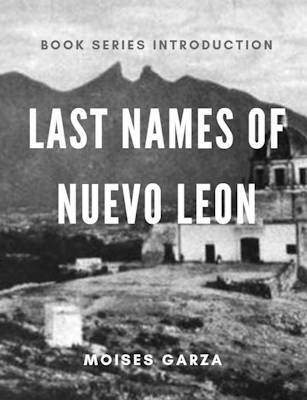 Her parents were Alonzo de Trevino and Maria Mayor de Renteria. You can view her marriage record on the link on the botton under "Related Posts". Below is the transcription of the above death record. 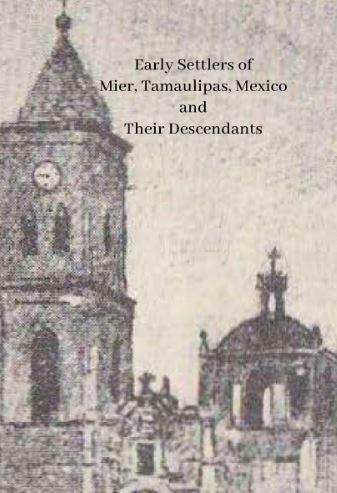 Guillermo Garmendia Leal, Fundadores de Nueva Galicia: Guadalajara Tomo I (Monterrey, Nuevo, Leon, Mexico, Self-Published, 1996), Pg. 153. 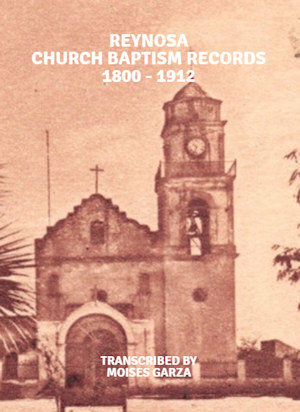 "México, Nuevo León, registros parroquiales, 1667-1981," database with images, FamilySearch (https://familysearch.org/ark:/61903/3:1:9Q97-YS2S-98S?cc=1473204&wc=3PML-92S%3A45389701%2C45389702%2C46366701 : 21 May 2014), Monterrey > Catedral > Defunciones 1668-1752 > image 32 of 368; Parroquias de la Iglesia Católica, Nuevo León (Catholic Church parishes, Nuevo León). 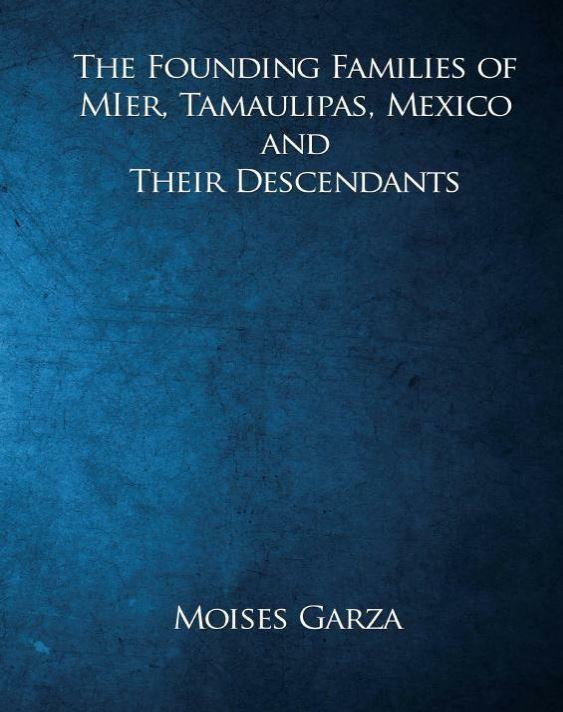 Crispin D Rendon, Crispin D. Rendon - Ancestor Book for Moises Garza (3430 Bahia Place, Riverside, CA 92507, Crispin D Rendon, February 9, 2014), Personal Archives of Moises Garza, Pg. 258. 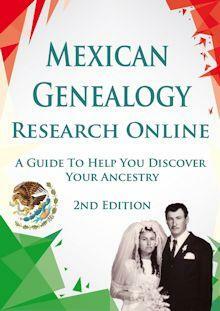 Thank you for the wonderful information on my 10th great aunt Clara Trevino de Renteria of Monterrey. I also found the Church records for their marriage on Ancestry.com. If you come across and life stories or pics please keep us posted. I will, thank you for reading. Yes, I have Maria Mayor de Renteria as a second wife. 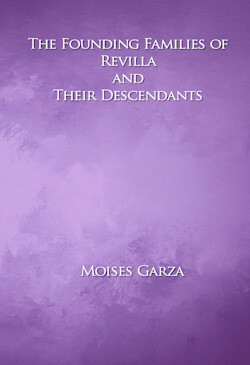 Clara Trevino de Renteria & Nicolas Gutierrez de Lara are my 9th great grandparents. 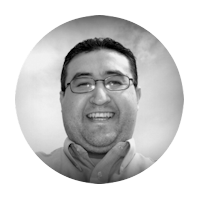 I descend through their son Nicolas Gutierrez de Lara. I will send you a descendents report shortly.